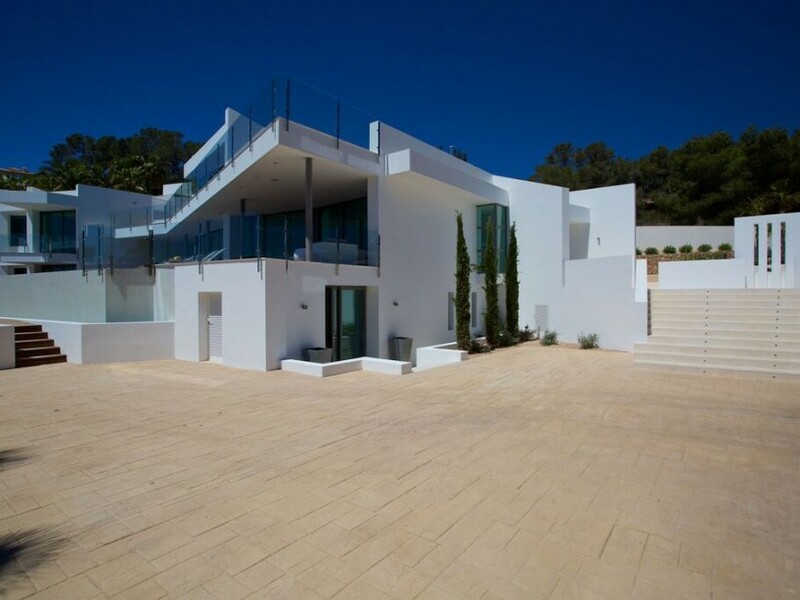 Villa with 6 bedrooms for sale in Vista Alegre, Ibiza. 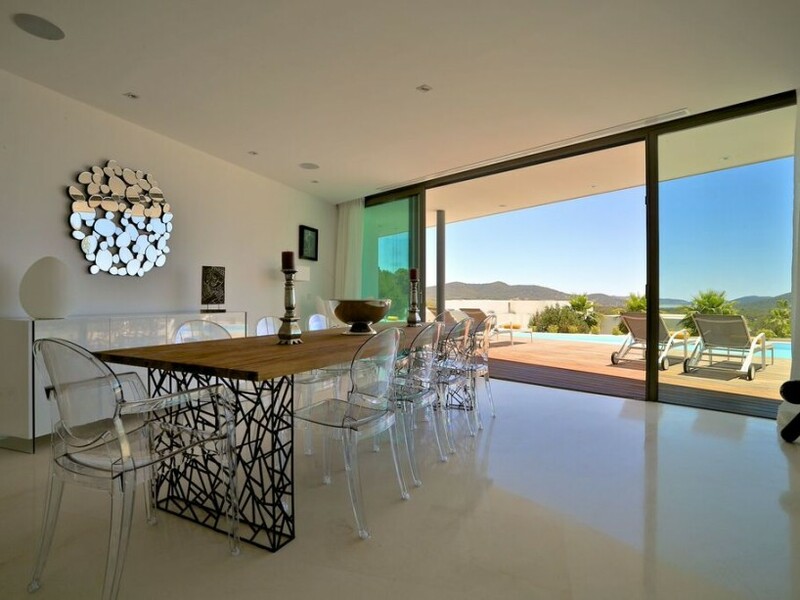 New designer Villa located in private urbanization of Vista Alegre zone San Jose. 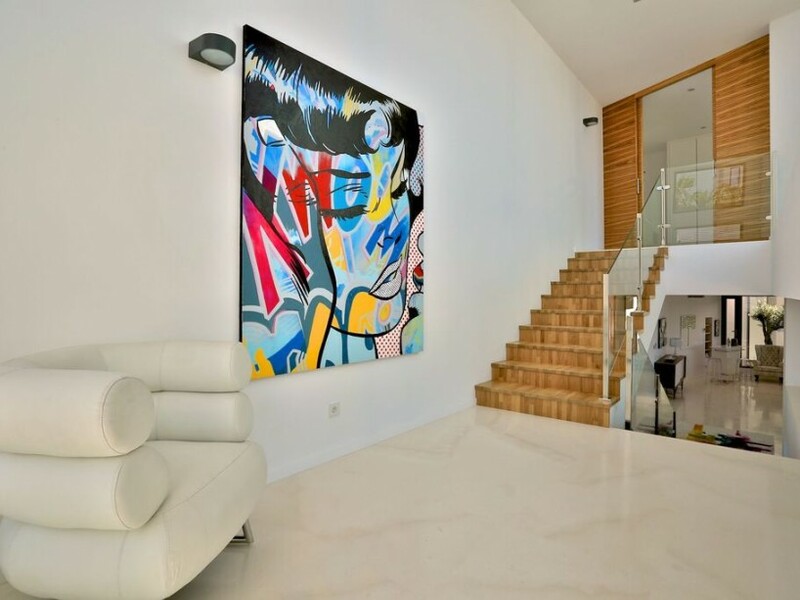 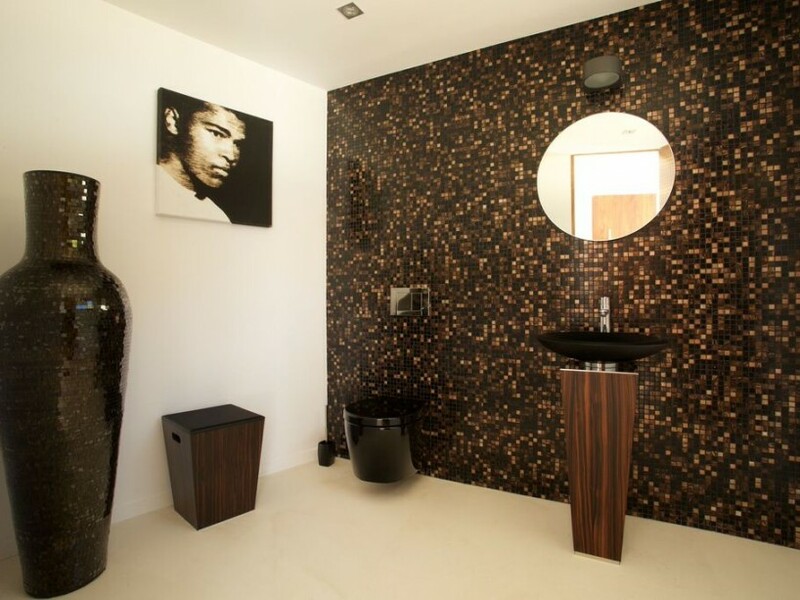 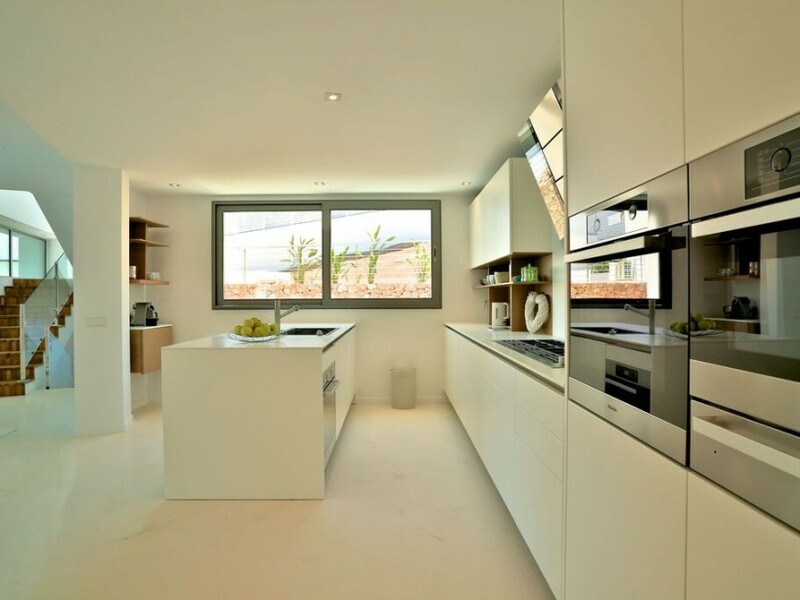 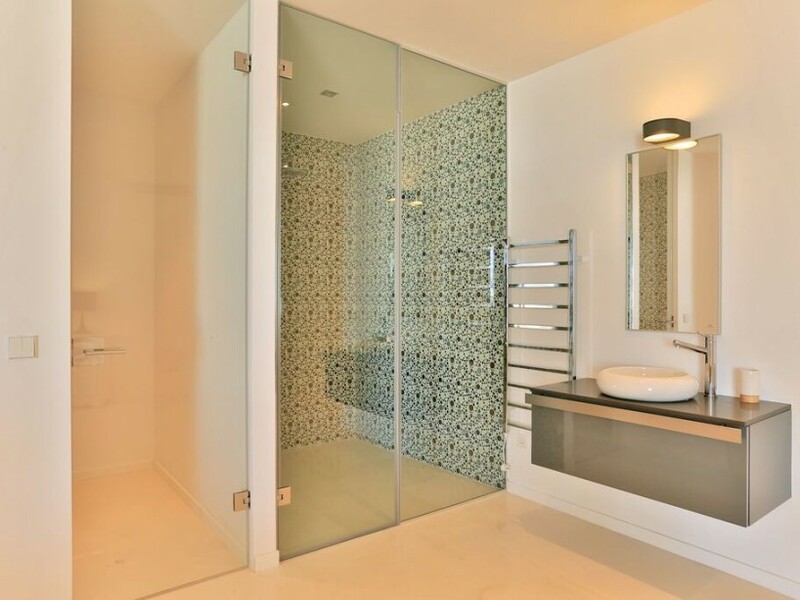 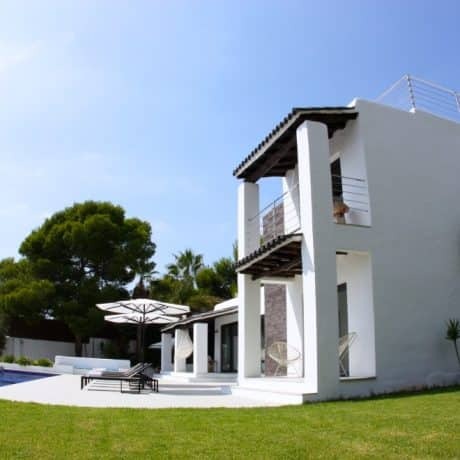 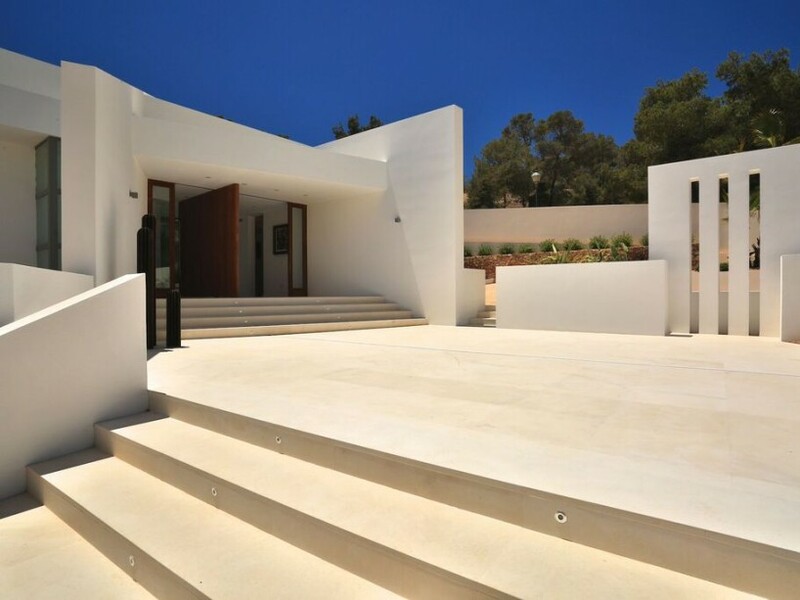 This newly built contemporary villa is situated in one of Ibiza´s most desirable area. 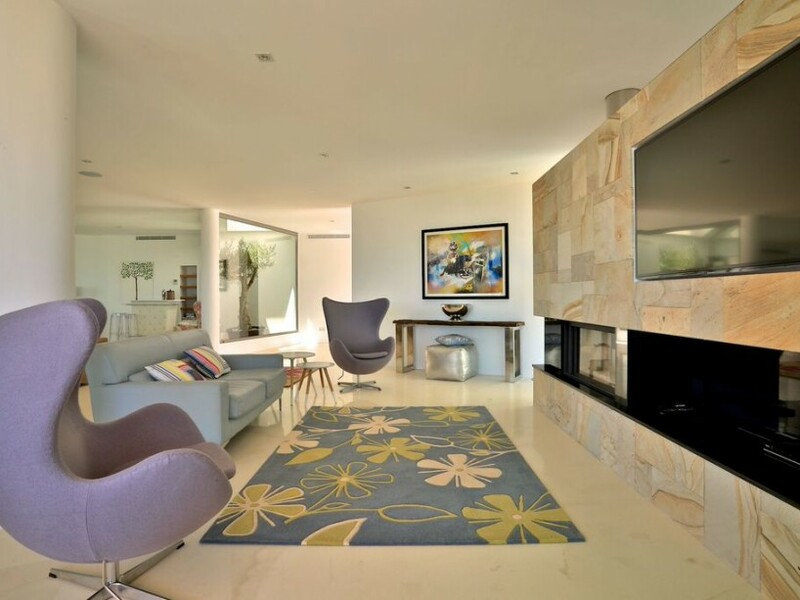 Only a 15-minute drive from the airport you get to the beautifully gated urbanization with 24/7 security. 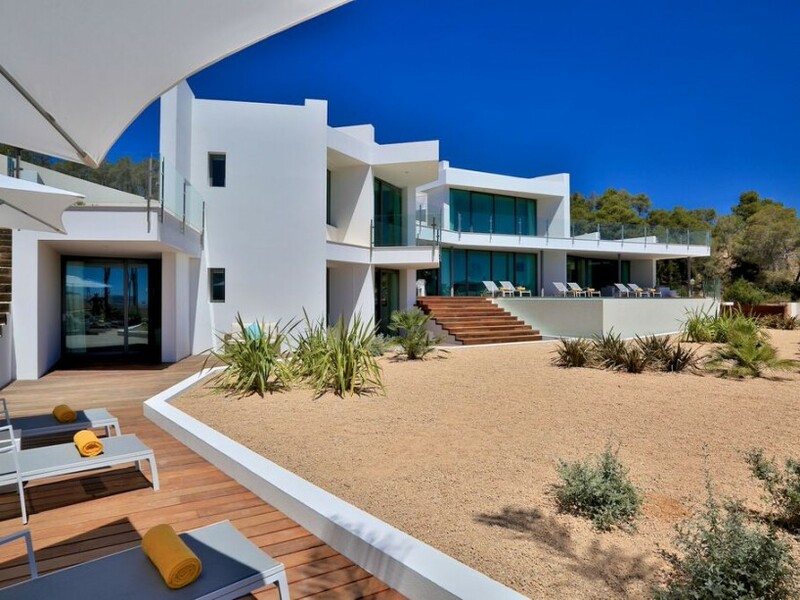 This villa has a high-quality finishing and lots of natural light. 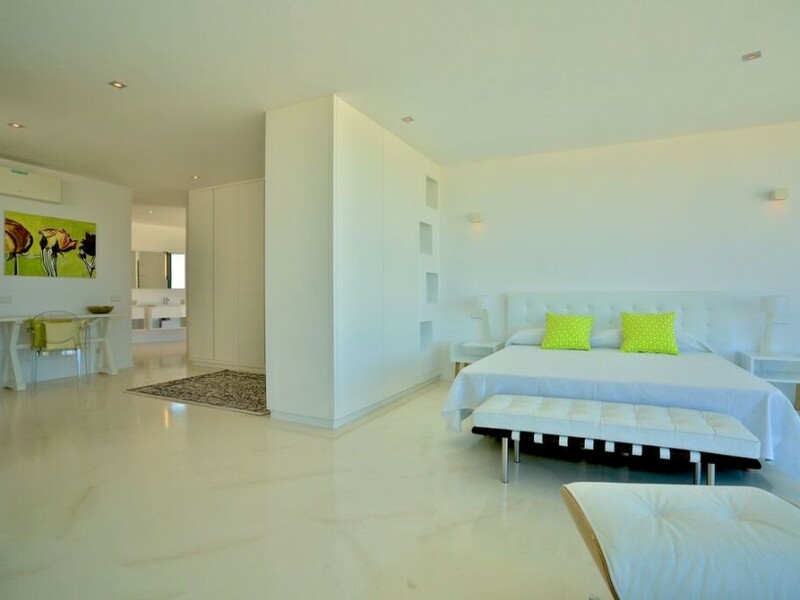 Good sized bedrooms, open living, and dining area as well as a separate staff residence. 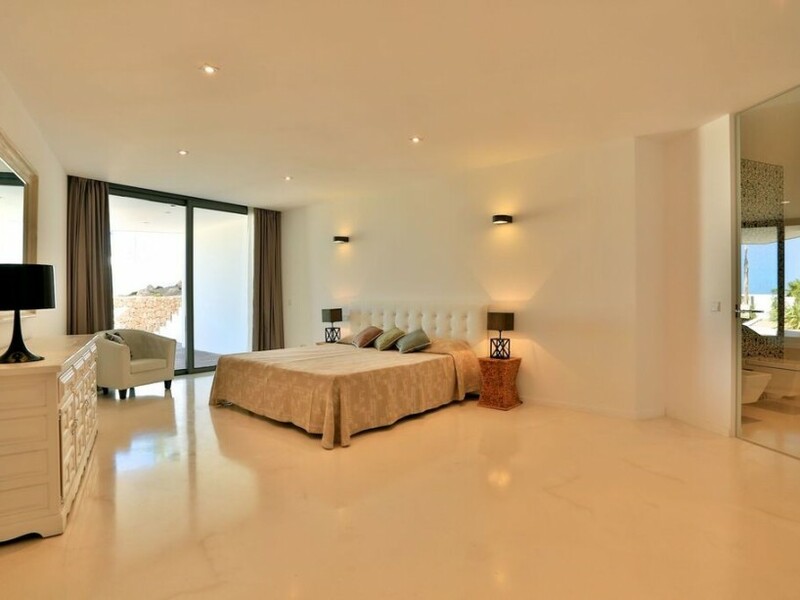 Wifi, alarm system and underfloor heating. 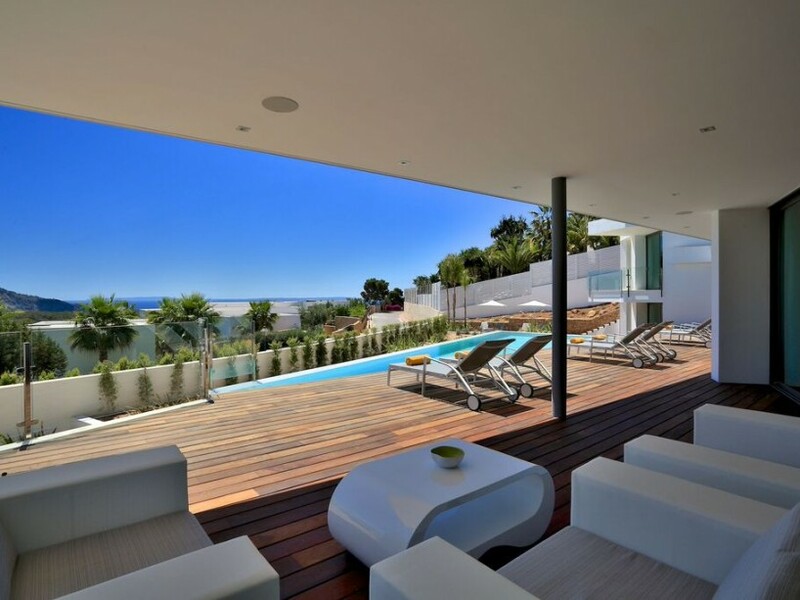 Wonderful views towards the bay of Porroig.